After 14 years performing together, five full-length studio albums, and countless sold-out shows around the globe, there aren't many items left on a band's bucket list. 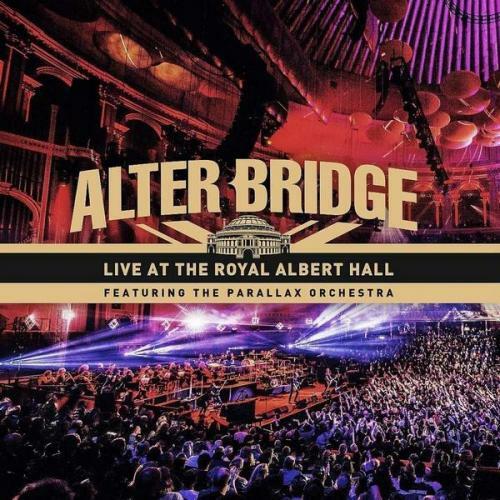 For Alter Bridge, one of the remaining list items was crossed off in October 2017 when the band performed two sold-out shows at London's iconic Royal Albert Hall backed by the 52-piece Parallax Orchestra led by conductor Simon Dobson. Those career-defining shows were captured and combined in the Napalm Records worldwide release Live At The Royal Albert Hall on September 7th 2018.